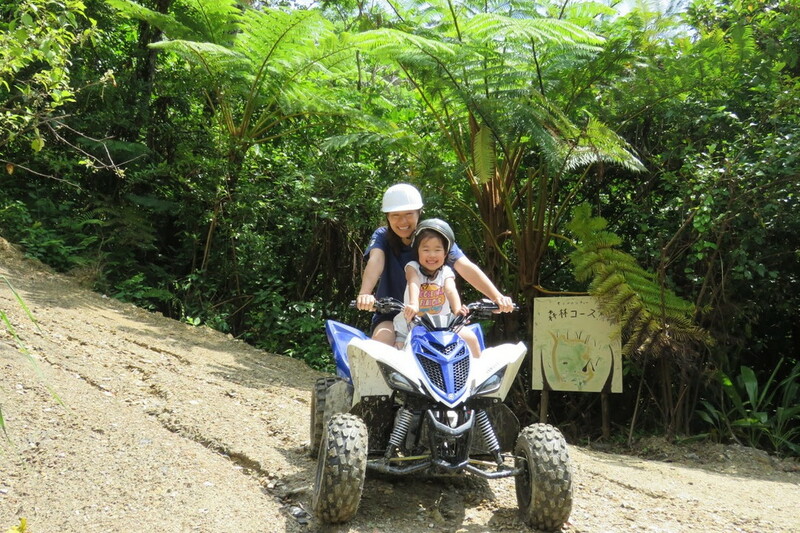 Let's go on an adventure in the "mountains" of Okinawa!! "Dokidoki Yanbarutre"
Okinawa is about "blue, clear sea". Said to have the highest transparency in the world, the sea itself is definitely the biggest tourist attraction in Okinawa. You can enjoy numerous marine leisure activities in the sea, such as diving, snorkeling, not to mention swimming at the white sand beach where sun light pours down. However, I will put a spot light on "mountains" this time. 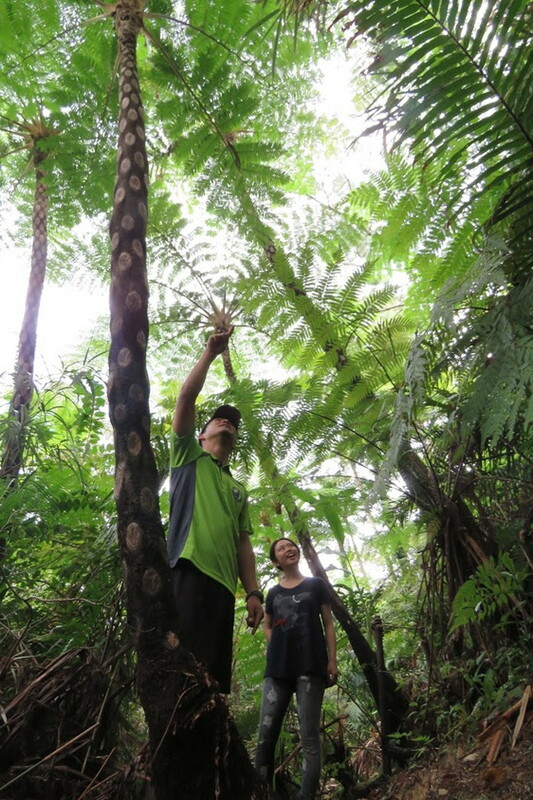 In Okinawa, forest areas filled with nature is called "Yanbaru” referring to the areas of ​​12 cities, towns and villages including Onna-son and Kunigami-son in the northern end in Okinawa main island. 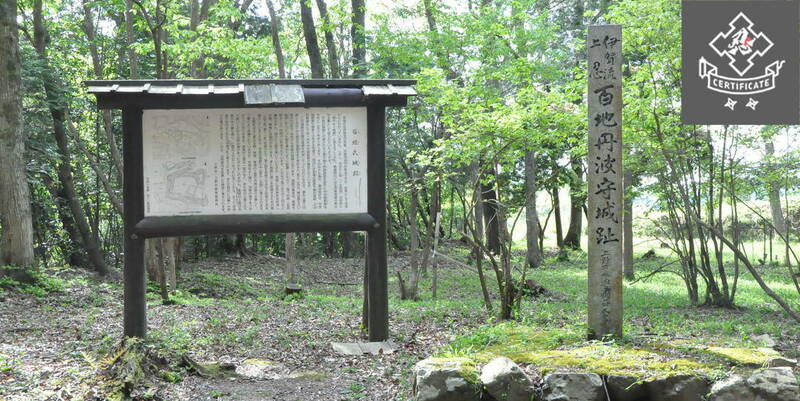 If you go deep into the secluded Yanbaru, you may be able to see the Okinawa rail which is famous as a natural monument in addition to rare plants unique to the tropical land! 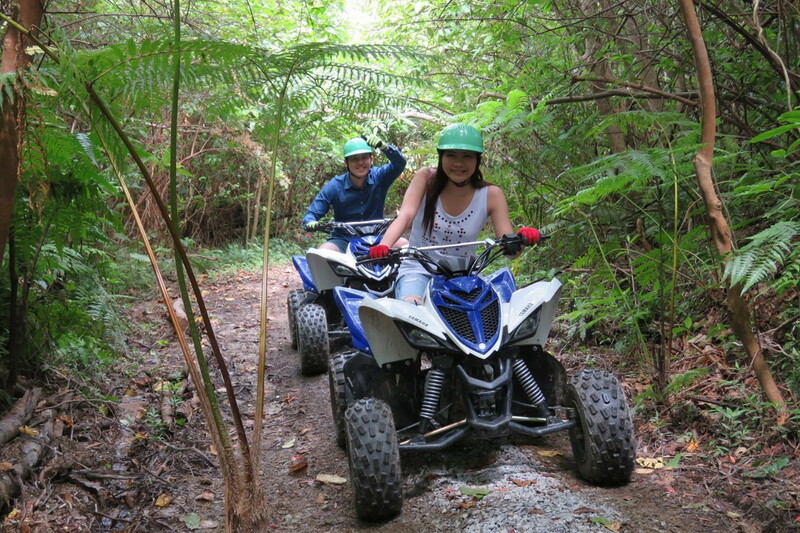 Run around the off-road & forest course on a buggy as much as possible!! 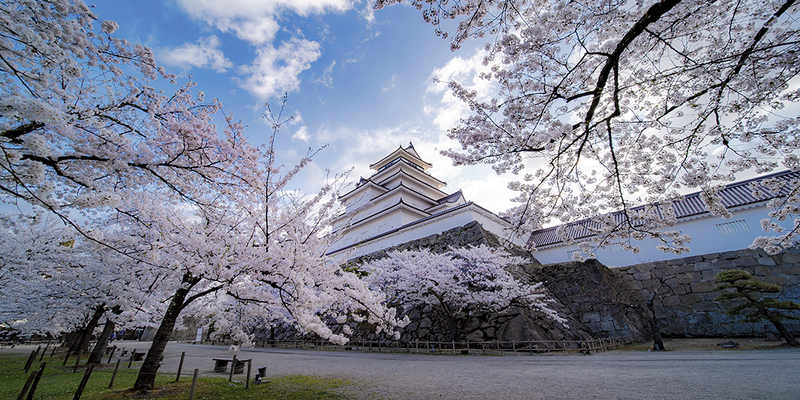 "Dokidoki Yanbarunture" in Nago city offers a nature activity in the Yanbaru, allowing you to fully experience the adventurous feeling. 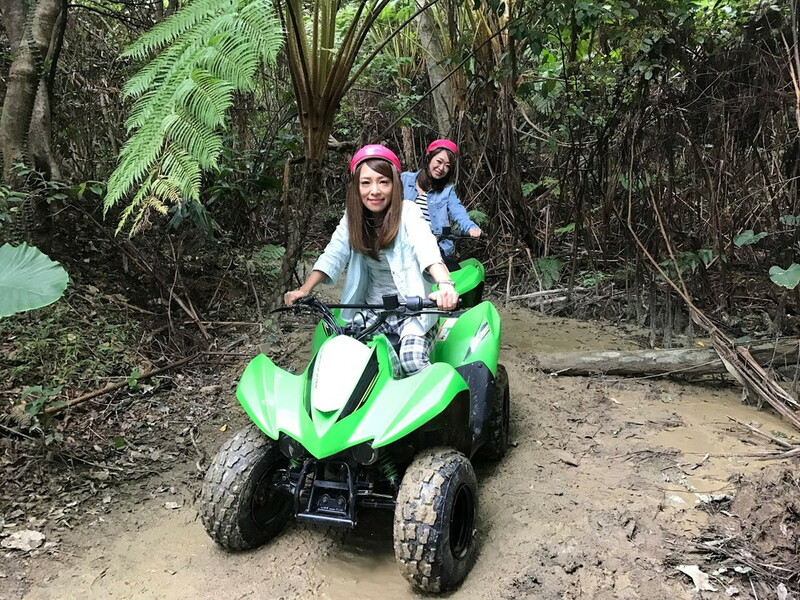 You can enjoy a full-blown off-road course on a small buggy without a driver's license, and rush through the "Jungle" filled with plants unique to the tropical land, Okinawa in the Yanbaru Forest Course. 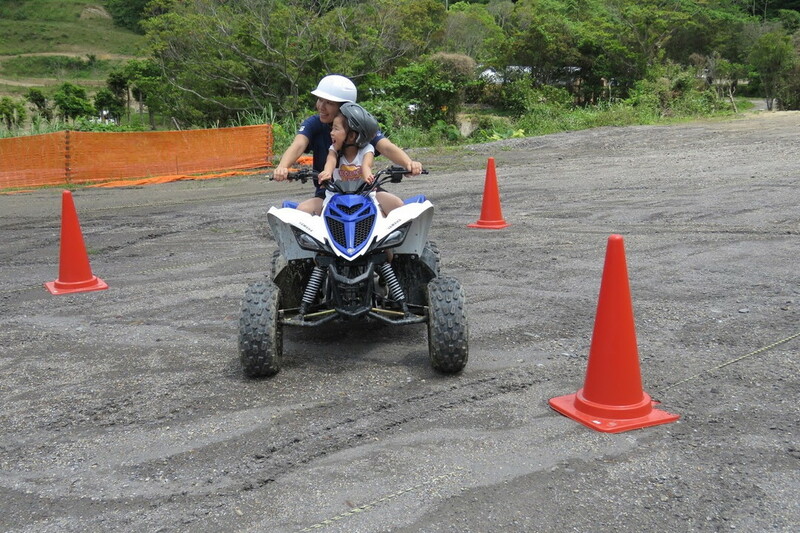 Many people might think "I want to ride a buggy !, but this is my first time and I am a bit uneasy ...". Don’t worry, a driving lecture is available at the practice ground before you get in the course. 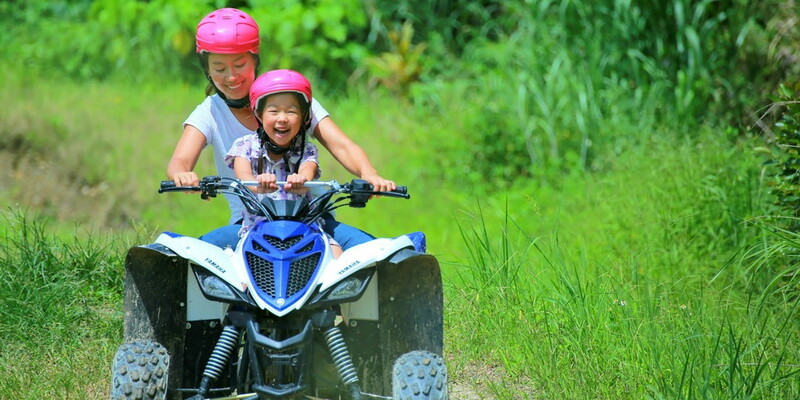 Guide staff will teach you kindly and carefully, so even children can enjoy it safely as well as beginners (* Children from the age of 4 are allowed to ride together, children from the age of 11 are allowed to drive). Get off the buggy halfway once and cool down with a walk in the forest walking course. If you walk slowly and enjoy forest bathing with plenty of minus ion, the stress built up in your busy life will be blown away somewhere. 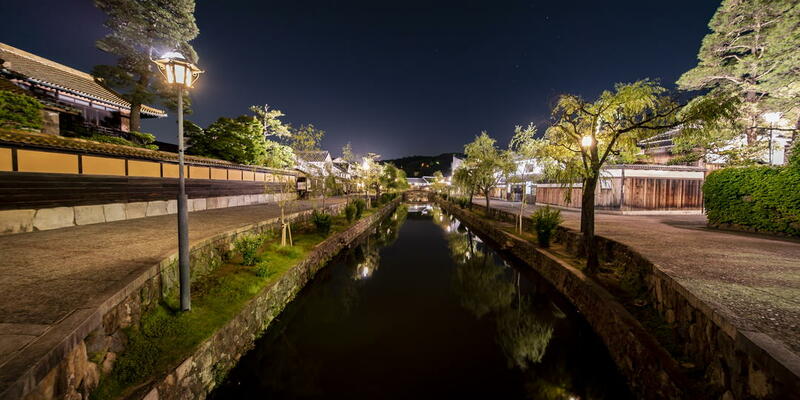 ● Fee: Adults (16 years old or over) / 6,500 yen, Children (11 to 15 years old) / 4,500 yen, Infants (4 to 10 years old) / 500 yen (※Infants must be accompanied by adults ) ※ Infants under 3 years old are not allowed to ride for safety reasons. A wild bike with super thick tires makes you feel like an easy rider!! Also, a cycling tour to enjoy riding a bike which is as "wild"as a buggy is recommended . 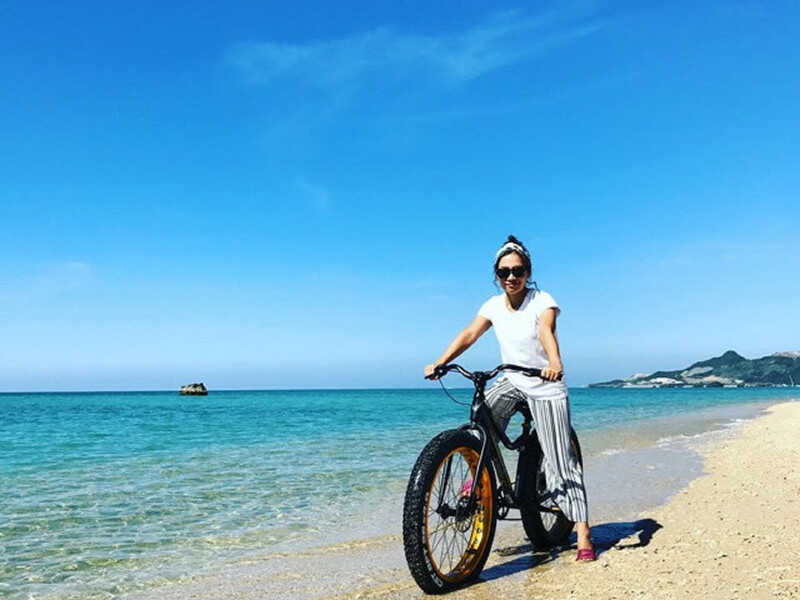 The bike to use is a beach cruiser fatbike with such powerful super thick tires, which makes you think it is "...motorcycle!?". 26-inch bikes offering a comfortable ride and 20-inch bikes which are compact enough to turn in a small space are prepared. This tour is not held on the steep road in Yanbaru, but mainly on the ordinary road with less ups and downs around the beach. 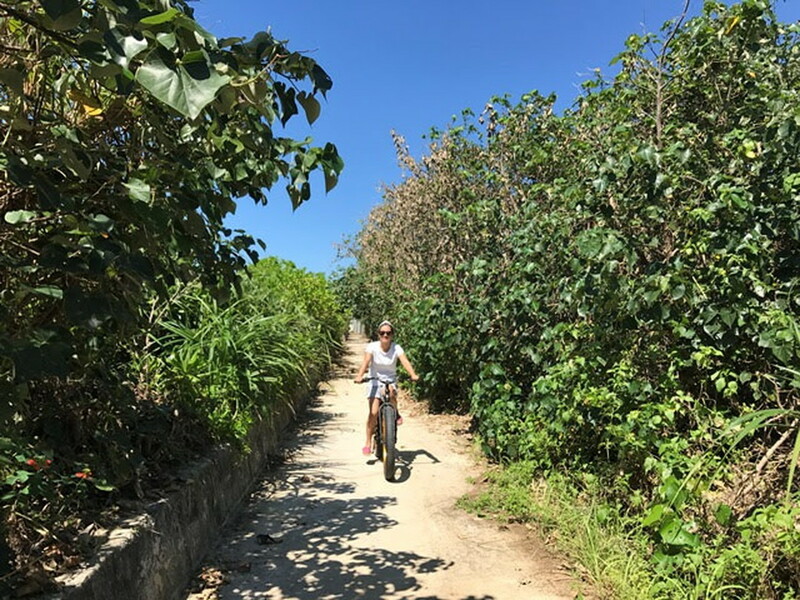 You can cycle excitingly on the secret paths which aren’t on sightseeing guide books or cycle leisurely through the rows of Fukugi trees where there are less tourists. 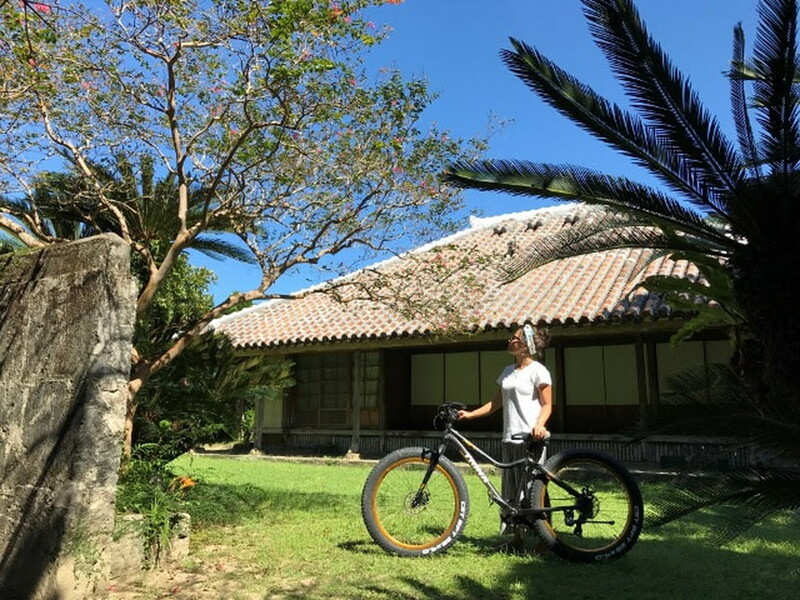 Furthermore, you can visit old private houses designated as cultural assets of Okinawa prefecture and cycle on the beach filled with open feeling as well! 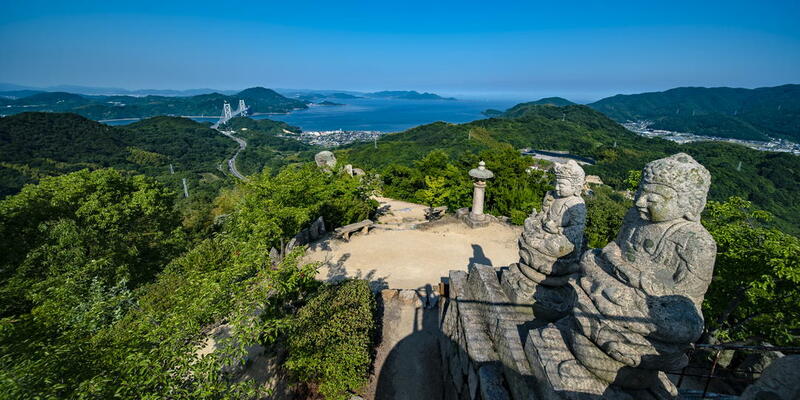 Please forgive me expanding the activity range to the beach on the cycling tour, although I said I would put a spotlight on the mountains .... As you saw, Okinawa is full of attractive activities not only in the sea but also in the mountains. 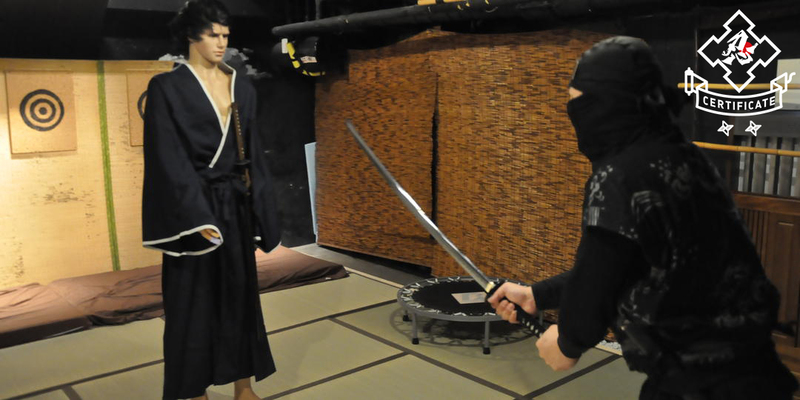 You should stop by "Yanbaru" in your next trip to Okinawa.